Makenzie shared her cold with mommy but sick doesn't slow us down! A couple of days ago I started Makenzie on an antibiotic after her congestion did not let up and began to thicken and become colorful. By halfway through the next day a runny nose with no end in sight had all but dried up! The last few days have been busy but not. Everyone had Thursday and Friday off of school. Mr 14 left with my mom on Wednesday night and headed for a long weekend to Washington DC to visit the White House and many other historic places! I can't wait to hear all about it!!! Yesterday Makenzie had therapy but other then that we kind of just laid low and enjoyed not have anything to do. This afternoon we had back to back appointments from about 1pm until 5:30pm. Our first appoint was speech therapy. When Makenzie got her Dynavox Eyemax I customized a user area for her. 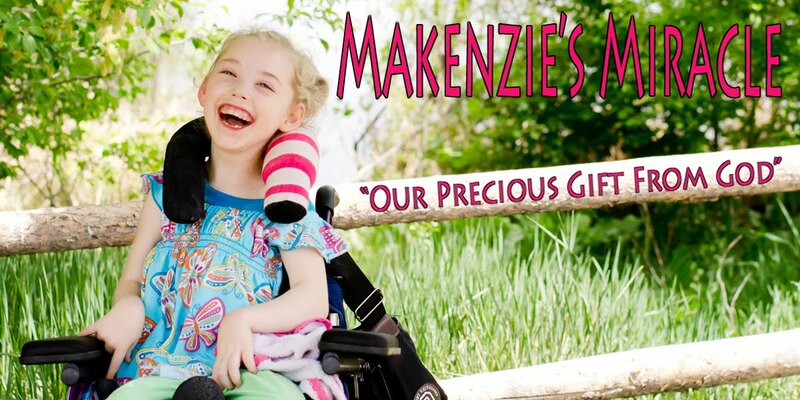 However recently it was determined that there was not enough words to keep up with Makenzie's progress. The therapist and I discussed the options and we decided that instead of programing each and every word into the user area and then having to revamp the current navigation system we decided to with a sentence generation software called Picture WordPower. This software is set up to give access to vocabulary as well as to generate sentences instead of being categorically based which is what Makenzie has been using. However we are not ready to give up the categories just yet nor was the software set up well for eye gaze. I got to work modifying 210 separate pages to work for Makenzie. I first had to take it out of a USER file so that I could add it to Makenzie current User Area. I began with exporting 210 pages and then creating a package that I could import into Makenzie user area. Then I made a link on Makenzie's main page to access the Picture WordPower area. Once opened on her talker this is what the original set up looked like on the main page. There were a couple of issues with this set up for Makenzie as an eye gaze user. The first issue was that every square inch was used leaving no place for Makenzie to rest her eyes. So I modified each of the 210 pages. First I modified the vocabulary to meet Makenzie's needs and limited what was showing to 42 buttons.. After the vocab made since I took one row of buttons off the left side and two rows off the right side, and then re centered each page. The next issue I had was that the software was set up to only speak words when you added a period to the end of your sentences. Now Makenzie is smart but there was no way she was going to understand that she was picking words with no output that were then put in the message window that would speak if she ended the sentence. So I then had to go in and tell the software to speak each word on 210 pages. There are some tricks in the programing to this so with the exception of a few buttons on each page I was able to reprogram a whole page at a time. I also changed the placement of the pop ups, made a few new pop ups, and pulled much of my hair out during this process! Makenzie is doing really well with her new Picture WordPower. She is still exploring the new page set, figuring out what each button says and where things are. She has begun to put two words, that make since, together at one time. One day I will get it on camera but I am going to have to get sneaky because every time I take out the camera Makenzie thinks she need to look at it and smile! It is very hard to use your eyes to make choices when you are looking at a camera and not your talker. However I did get a bit of video this afternoon before Makenzie caught the camera out of the corner of her eye. I am so dang proud of my little girl! I have so much more to say but I will do so in another post! There are many great things going on around here and so many things coming up in the next couple of months! I really can't wait to share! Ps I have received several e-mails in the last few days. I want you to know that I got them and I have not forgotten you! With everything going on I have just not had enough time to sit down and compose my thoughts! I will. I promise!